Warren Buffett has a dark-horse pick for Federal Reserve chairman: Ben Bernanke. 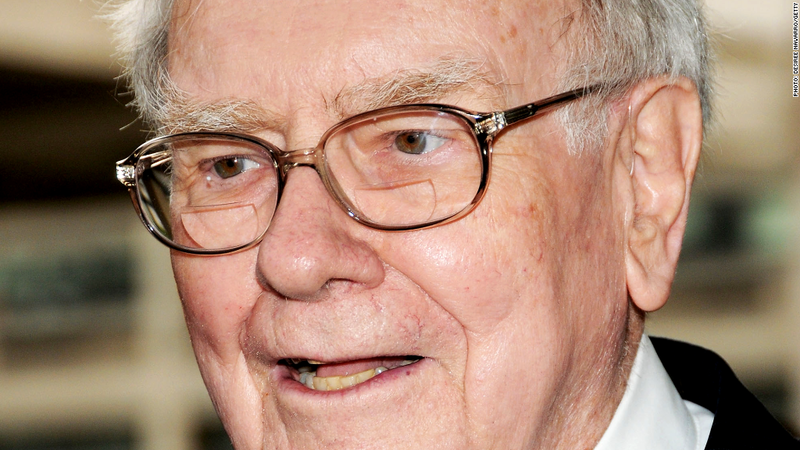 That's right, the Berkshire Hathaway (BRKA) billionaire wants the current Fed chair to remain in his job for a third term, although that seems unlikely. "When you have a .400 hitter in the lineup you don't take him out," Buffett said in an interview on CNBC, noting he doesn't have a second choice for the job. 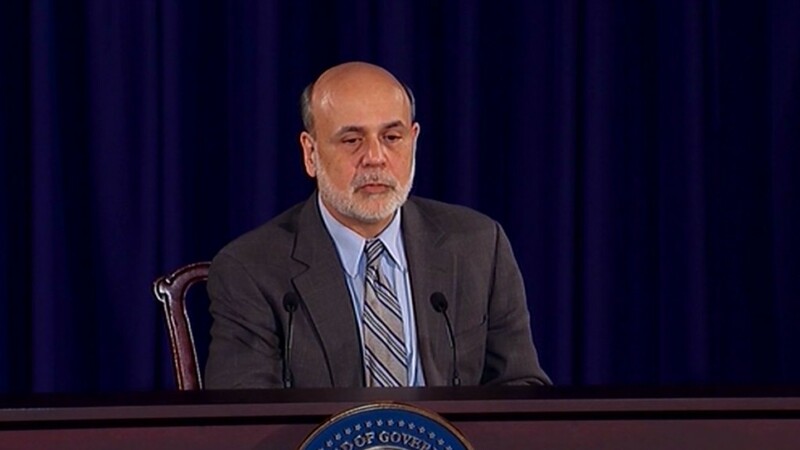 Bernanke's second term expires at the end of January and he has kept mum about his plans for the future. In a press conference Wednesday, Bernanke refused to answer a question about whether he would stay at the Fed, if President Obama offered him that opportunity. "If you will indulge me just a little longer, I prefer not to talk about my plans at this point," Bernanke said. "I hope to have more information for you at some reasonably soon date, but today I want to focus on monetary policy. I'd prefer not to talk about my own plans." At this point, it seems unlikely Obama would reappoint Bernanke, given remarks he made in an interview with Charlie Rose back in June. "He's already stayed a lot longer than he wanted, or he was supposed to," Obama said after the PBS host asked the president whether he planned to reappoint Bernanke. The race for Federal Reserve chair has become unusually public and heated this summer, with the debate centering on former Treasury Secretary Larry Summers and current Fed Vice Chair Janet Yellen. Summers withdrew his name for the race on Sunday and a White House official has since acknowledged that Yellen is now the leading candidate to replace Bernanke.